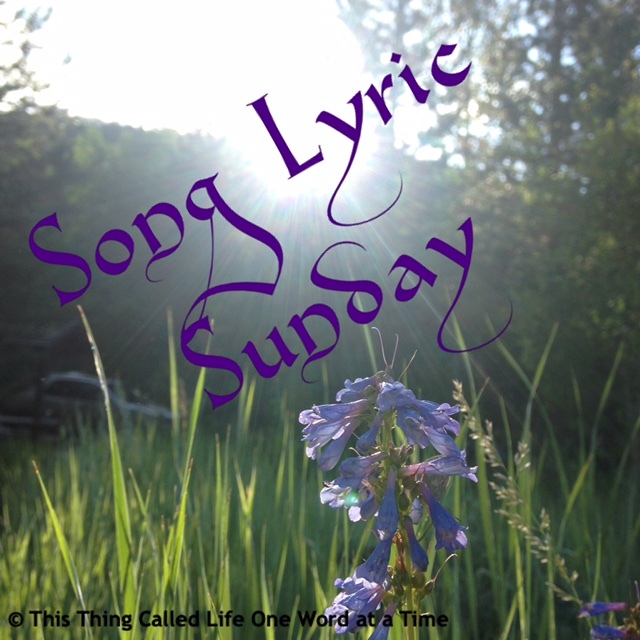 It may be a stretch but I knew I was going to pick an Aretha song before Helen (from https://helenswordsoflife.com/2018/08/18/song-lyric-sunday-theme-for-8-19-18/) even posted. I even knew which song and then the theme she picked was perfect because even though originally, the song sounded like it was about a relationship, it was really political. Seems to me that it’s still perfect today. Not sure if these lyrics match this version of the song but here’s my choice for today. And in case you missed it this week, this is my favorite video tribute to the Queen of Soul. Lens-Artists-a photo a week-Blue . Of course, the BLUE is what caught my eye but the whole thing inspired me to write up the short version of a wonderful art experience I had a few years back. The project was rotating Altered Books. This was our assignment. Choose a color theme. And then find a book to “alter”…. meaning just that…a book to change in any way you want. We informed each other of our chosen colors (blue, red, green, orange, pink, brown, purple, yellow) and set off on our 12 month journey with each other. After a month or so, working with the new color, we would mail or take that book to the next person in our rotation, and so on until we had each worked on every other book. The thing I loved most was as each new book arrived, it was like opening a birthday gift. Discovering the current month’s color and seeing what the last person had done with it was so exciting. And of course, as we neared the end, we got to see the project almost completed, with many different interpretations of that color and of each person’s style of “altering”. Sometimes the words on particular pages were used as a focus for the altering. Other times, it was the actual structure of the book (pages glued together and cut out in shapes). And there were even some very clever “pop-outs” so when you turned a page, something surprising would happen. Since BEADS and BUTTONS are my primary craft addiction, I used a lot of those. But because we were emailing like crazy, sharing tips and checking in, we were learning new techniques from each other along the way (photo transferring, different washes, newly discovered glues, cool sticker sources, Exacto knife methods, etc.). With each book we signed, left a book mark, or in some way identified our contribution. We didn’t return the last book we worked on to its owner. Instead, we brought it to a gathering on a previously planned weekend. We met at a cabin on Hood Canal, so we could open our own books in front of each other. Every book got hours of attention, each page turned, a new gift! We got to talk about what we had done and why, how we had altered, what each color meant to us, etc. And of course, this was a celebration, so there was food and wine and music too!!! All in all, it was a memorable experience, one I would love to do again in my life. What a fun way it would be to get to know other Bloggers! I just had another great idea! What if we did a rotating altered photo album. I know, I know, it would be easier online but what if we each found an actual photo album or scrap book, each picked a theme, (trees, babies, sunsets, politics, whatever!!) and then rotated our albums, sharing our own photography in that theme. Think of the great coffee table book we could each end up with!